We meet everyday needs for nutrition, hygiene and personal care with brands, that help people feel good, look good and get more out of life. 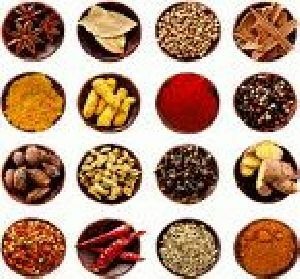 We supplies various indian spices and different types of rice from India. 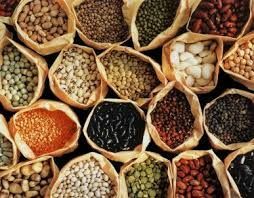 Customers can choose from a wide assortment of Indian Spices that are available with us. We ensure the high quality of the spices by packaging them in food grade materials so they remain fresh and contaminant free. Packaging Details As Per Requirement.